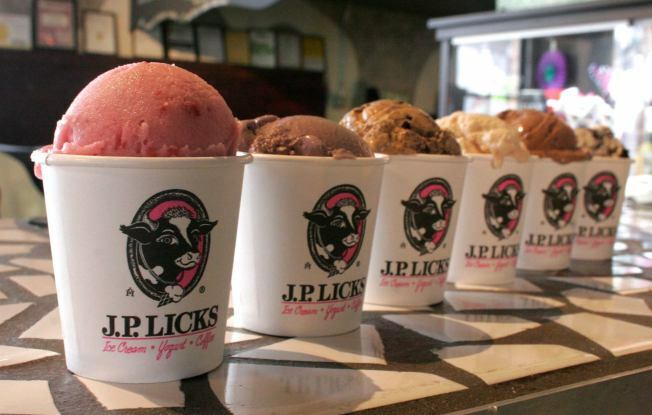 Since it’s officially ice cream season, it’s great news that J.P. Licks has opened its doors at South Bay Mall! They are celebrating their grand opening on Wednesday, May 23, from 10 a.m. to 5 p.m. with a fun day of giveaways, games and BOGO! Buy any size ice cream and get one for FREE all day long! First 100 people through the door will received a J.P. Licks Summer Swag Bag! We can’t wait! J.P. Licks is open 10 a.m. to 9 p.m., seven days a week. This will be the ice cream shop's 14th location! The post Grand Opening Celebration: J.P. Licks appeared first on Caught In Dot.